Free Shipping Included! Ahh! 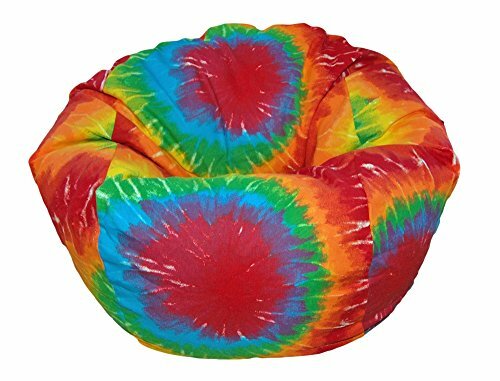 Products Tie Dye Rainbow Kid Bean Bag Chair by Ahh! Products at Indsight. MPN: 27tiedyerainbow. Hurry! Limited time offer. Offer valid only while supplies last. Kid bean bags by Ahh! Products are perfect for your 3-7 year old child! Comes complete with a removable, washable cover made of top-quality fabric.